* “Industrie 4.0” is a term defined by Germany’s “Industrie 4.0 Plattform” initiative. I’ve used the English version of the German term here in my blog post. Bosch’s main manufacturing location for ABS/ESP brake control systems is its Blaichach plant in Immenstadt, in the very south of Germany. Today, the plant is also a showcase for Industry 4.0*. What makes this Bosch plant an Industry 4.0 showpiece? Years of experience: For one thing, our plant already has more than 15 years of experience in connected manufacturing. Over 5,000 systems are currently linked in the production network. The smart factory has been a reality for us a long time. 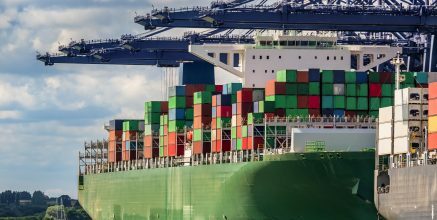 Proven benefits: Flows of goods have been fully automated, logistics processes made leaner, inventories reduced, maintenance processes standardized, and 100% traceability guaranteed. Employees at our plant can concentrate on what really matters: making sure the machines are up and running. Focus on people: In the midst of all this, those in charge are putting special focus on the employees and their work environment. That’s because at the Bosch plant Blaichach, we know that employees have to be closely involved and fully on board if change and Industry 4.0 are to succeed. 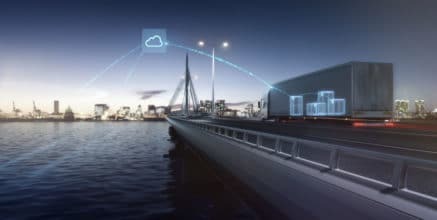 Focus on the user: In order for Industry 4.0 to be successful, connected solutions must focus more on users and their requirements than on the technology or product. 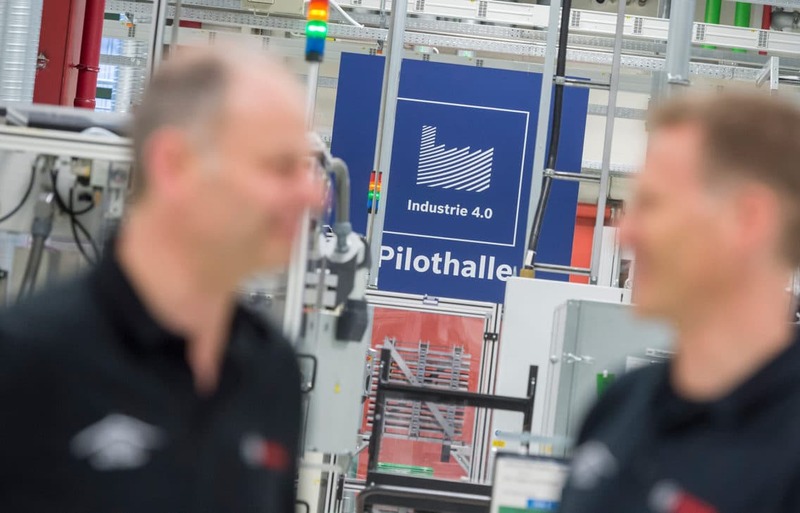 Pictured are associates in the Industry 4.0 pilot hall in Blaichach. 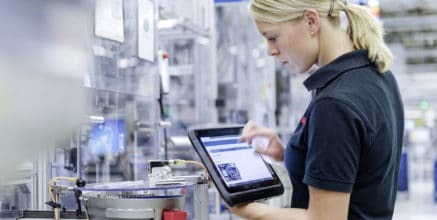 Major advances in productivity: Production associates receive key data about production on a tablet in real time in order to manage the manufacturing process. Pictured: the service support system. When a previously unseen fault occurs, the equipment operator can transmit images to an expert via video link in order to resolve it as quickly as possible. Bosch offers hardware and software for networked production. 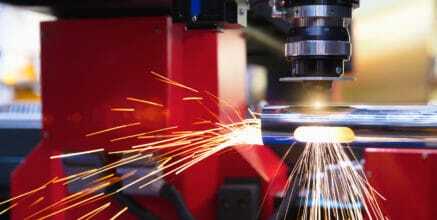 As a manufacturer, the company is also a user of Industry 4.0 technology. 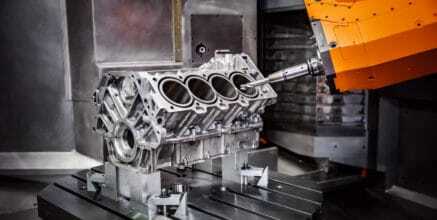 The global provider of technology and services has extensive expertise in the realm of production, which it has acquired through the manufacture of millions of automotive components, for instance, or in the production of individual complex packaging machinery. This expertise is complemented by the software know-how of Bosch Software Innovations, the company’s own software and systems provider. In addition to this, Bosch has long mastered the software embedded in things. All of this means that it is better prepared for networked production than almost any other company. The operator support system supplies users with information about the status of the equipment, indicates possible faults, and offers solutions. As a result of networked production processes, productivity can be increased by up to 30 percent. Pictured: associates receive measurement data for individual products in real time on a smartphone. When talking about Industry 4.0, one question keeps cropping up: will tomorrow’s manufacturing industry even need people anymore? Or will Industry 4.0 give us completely automated factories? At our plant, the team shows that it’s actually just the reverse. Our Industry 4.0 project supports the associates in the digital working world of today and tomorrow, and accompanies them throughout the change process. Each person receives training tailored to their particular situation in order to get them ready for what’s ahead. Generally speaking, younger associates are very familiar with digital media. They’re more concerned about working in an innovative environment – and having access to completely new career profiles and opportunities. For older associates, it’s important to actively bring them on board when transitioning to a new working environment and help them get over their fears of digitization and connectivity. When a longtime machine systems operator develops into a machine systems manager, the result is considerable motivation. Time-consuming searches for information are a thing of the past; today, employees automatically receive the right information when they need it. VW, for example, has similar initiatives. 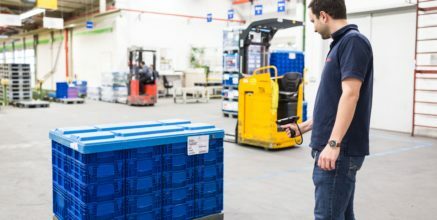 In April 2015, group management and the works councils joined together to establish what´s called “Working well in Factory 4.0” ( “Gute Arbeit in der Fabrik 4.0”) platform. This project is intended to get the group and its employees ready for any changes brought about by Industry 4.0. At our plant, work packages with low requirements are automated. This frees employees up to monitor the systems and step in when there’s a problem. They get information and recommendations for action from databases around the world, helping them determine what steps to take if deviations or problems in the machine occur. Who wouldn’t want to be a qualified problem-solver – or train specifically to become one? And finally, one last persuasive argument, even if it’s anything but hip: if you optimize your processes, as we have at our plant in southern Germany, you also secure the long-term future of the site – and of the employees. Just an ideal starting point or a cultural issue? Bosch has a solid reputation as a reliable partner in today’s business and working world. This quality is cultivated and cherished here in Immenstadt, too, where a reliable leadership culture based on trust is at the top of my agenda, being one of the plant managers. By completely connecting production in 2014 for our main products, ABS/ESP, we’ve achieved around a 23% productivity increase in the manufacturing network worldwide, a feat that until then had not been possible. 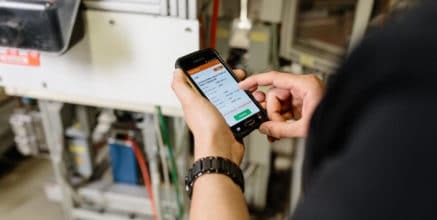 Learn more from different Industry 4.0 experts and find out about connected manufacturing, why Industry 4.0 is a change process, and all about providing the right information to the right person at the right time. We are planning to organize a training/ workshop in India (Chennai) on INDUSTRY4 in association with the ASIAN PRODUCTIVITY ORGANIZATION(APO),TOKYO. In this regard we are looking for experts/faculty. Can you suggest few names along with their contact deatils. Thanks for this offer. Please contact me on iot@bosch-si.com with your full contact details, specification of company and a detailed description of the planned event incl. timing and target group and participants, so that we can assess your offer. As you might suppose, Bosch is reveicing many Industry 4.0 requests and we can only cater to a few in a very focued approach. danke für Ihre Anfrage. ich gebe Ihre Kontaktdaten gerne an die Kollegen weiter. eine Delegation bestehend aus Mitgliedern der Chinesischen Akademie der Wissenschaft möchte sich gerne in Deutschland über Industrie 4.0 informieren. Sie interessieren sich auch für das Thema bei Bosch. Kann man bei Ihnen einen Besichtigungstermin beantragen /organisieren? Wer ist der Ansprechpartner dafür? Stellv. Vorstandsvorsitzender der Deutsch-Chinesischen Allianz für Industrie 4.0 e.V.